Honor has recently launched its 2019 flagship Honor View20 with world’s first in-screen camera. To keep the bezels as small as possible Honor has replaced the regular Display Notch with an in-screen front camera. Most of the smartphones with Notch come with an option to hide the Notch by placing a Black bar at the top. 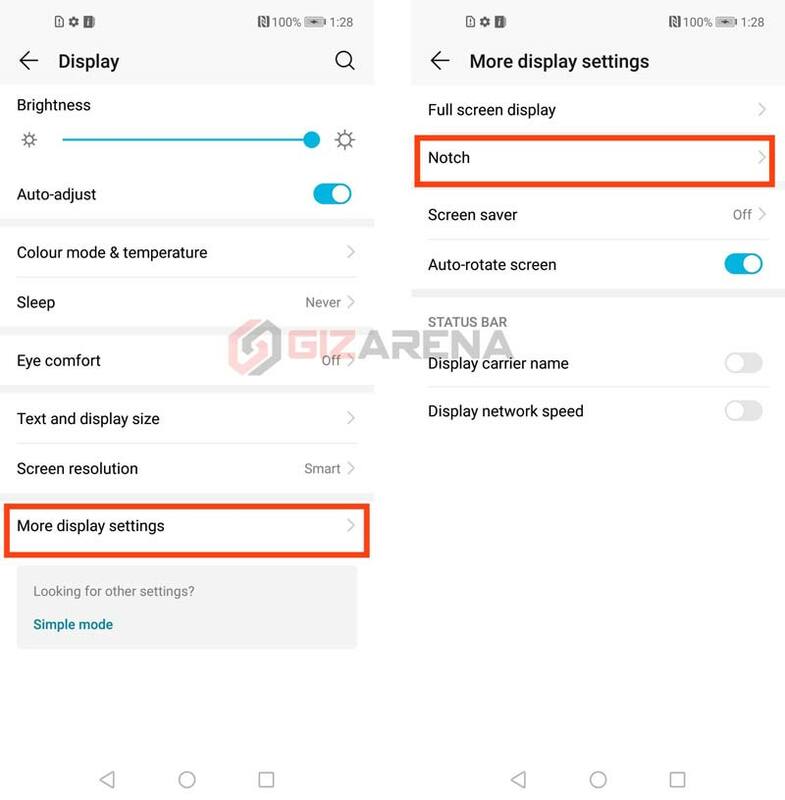 In Honor View20, the front camera is placed on the top left and might annoy some users especially while watching a Video or Playing games. 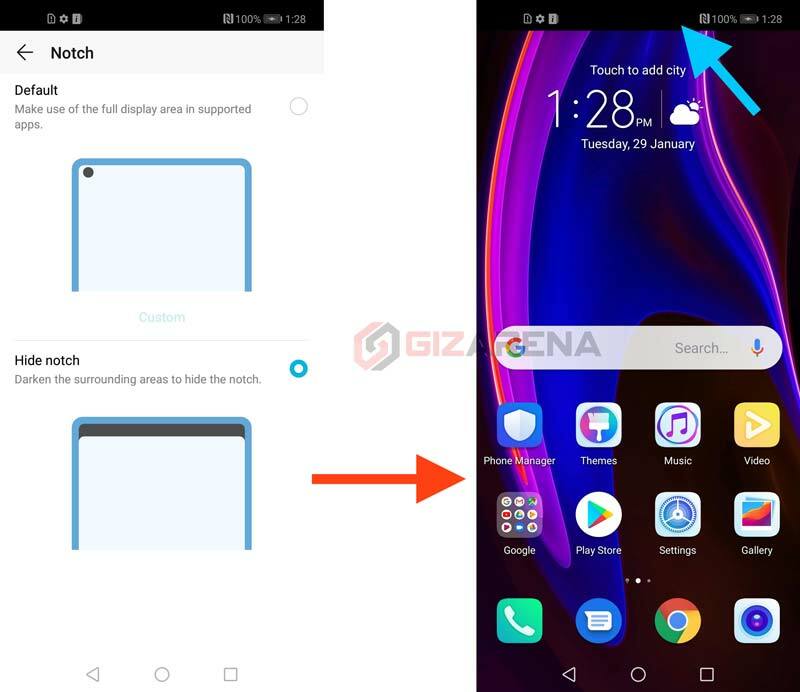 But, same as other Notched smartphones, you can also Hide the Camera Cutout in Honor View20. 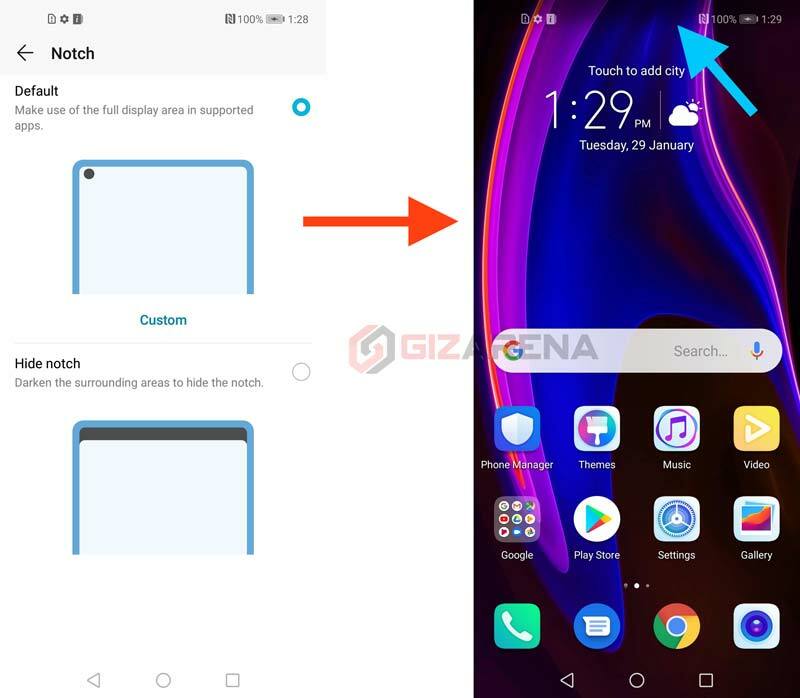 How to Hide the Camera Cutout or Display Notch in Honor View20? Now select the required option – Default or Hide Notch. In the Default view, Apps will use the Full display area means camera cut out will show up everywhere. If you select Hide notch, the surrounding area will be darkened to hide the camera cutout. Make a note that, if you hide the notch, it happens across the OS and all the games will no longer show in the full screen. That’s it. This completes a simple tutorial to hide the camera cutout in the Honor View20. Are you comfortable with the camera cutout in the Honor View20? Do let us know your thoughts in the comments. Follow us on Facebook and Twitter for latest tech updates.